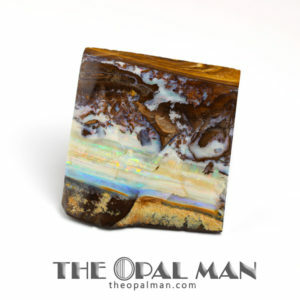 Find opal specimens at The Opal Man, in Spring Green, Wisconsin. 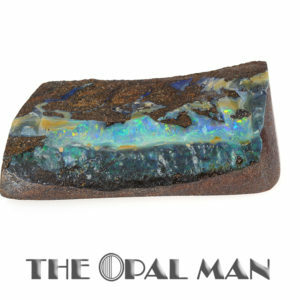 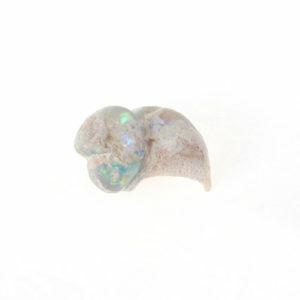 The Opal Man specializes in Australian opal material. 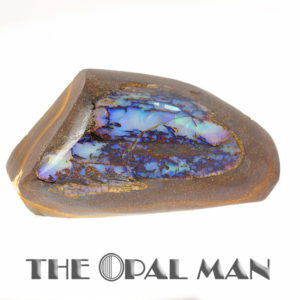 The Opal Man carries opal pendants, opal bracelets, opal rings, and opal earrings in gold and silver settings. 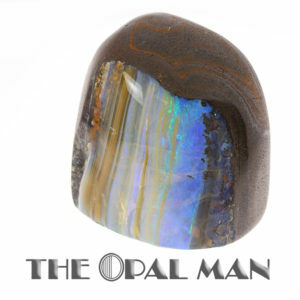 The Opal Man also carries some men’s rings, tie clips, cuff links. 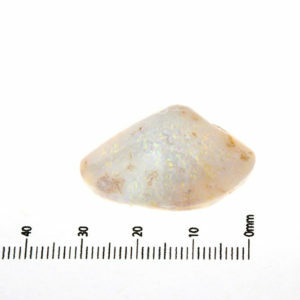 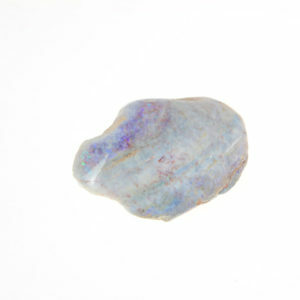 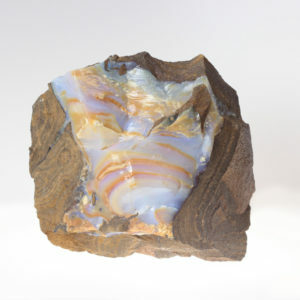 Opal collectors will find polished opals and opal specimens.